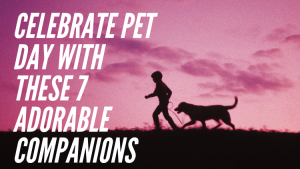 In honor of National Pet Day, we’d like to shine the spotlight on the four-legged friends that feature prominently alongside our leading men and women. 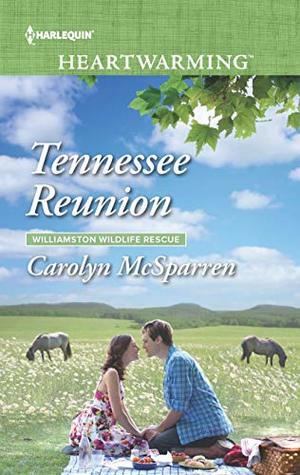 Driving action, encouraging connections and helping to make families complete, the animals in these stories are not merely props. And even if you don’t have a pet in your own life right now, the animals that live in these pages are sure to touch your heart. 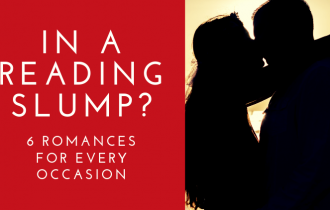 You’ll love these pets and the people who love them as we show our appreciation for life’s furry companions—and a great romance—in these seven books. 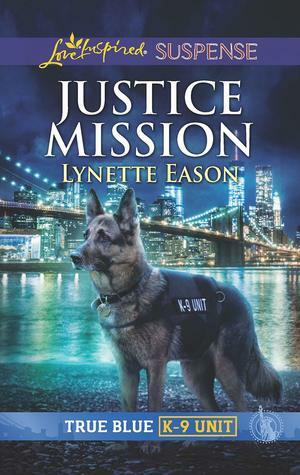 After K-9 unit administrative assistant Sophie Walters spots a suspicious stranger lurking at the K-9 graduation, the man kidnaps her—and she barely escapes. With Sophie’s boss missing and someone determined to silence her, NYPD officer Luke Hathaway vows he and his K-9 partner will guard her. 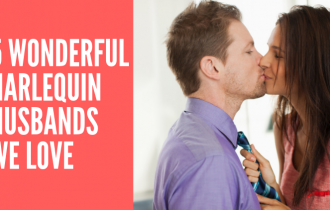 Don’t miss these three reasons you’ll love K-9 reads! Megan Jennings just found the ideal temporary home for sixteen suddenly displaced pets. Too bad the farm’s owner isn’t giving the two-legged, former New York attorney the same warm welcome. 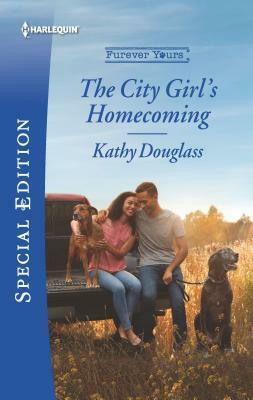 A city girl broke Cade Battle’s heart and no way the gun-shy cowboy’s trusting in the feelings Megan awakens. 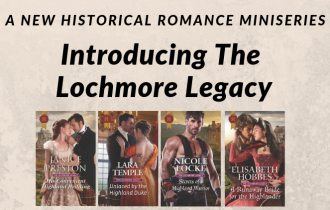 Two previously released books in one! 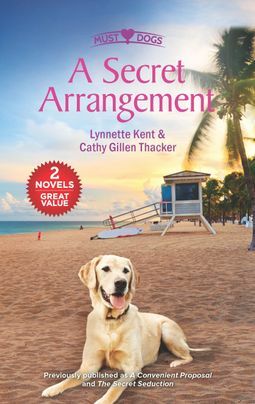 Arden Burke doesn’t want a husband; she has her devoted rescue dog, Igor, for company. But she would like a child. All she has to do is be Griff Campbell’s fiancée for a few weeks. In return, he will give Arden the baby she wants. It’s hardly a love match, but they’ll both get what they need, right? Lily Madsen is determined to lose her reputation as the “ice princess” of Holly Springs. 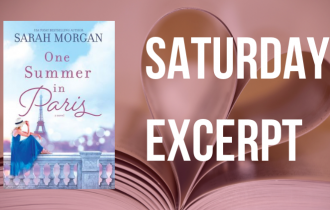 She’s bet her friends that she can land a date with a visiting TV star, and all she needs is a little help from gorgeous vet Fletcher Hart. But Fletcher has promised to watch out for Lily, and he makes a secret wager of his own. 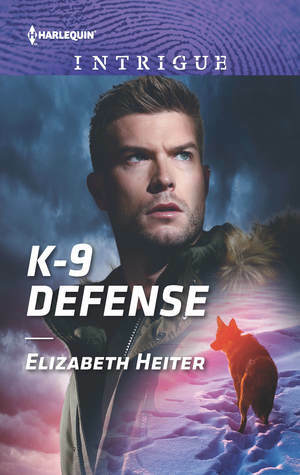 In the wilds of Alaska, grieving former marine Colter Hayes shuts out the world until he and his combat tracker dog become Kensie Morgan’s last hope of finding her long-missing sister. The improbable mission starts to rekindle Colter’s desire to rejoin the world—while saving Kensie from a killer unsettles his heart. Life as a traveling physical therapist suits former army medic Ross Taylor. 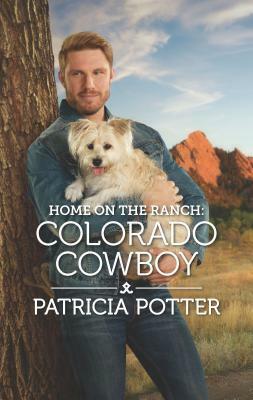 Two weeks in Covenant Falls, Colorado, helping out at an equine therapy program won’t change his desire for freedom—not even the scruffy little dog who adopts him. But then there’s Susan Wall, the beautiful innkeeper he can’t stop thinking about. Horse trainer Anne MacDonald is adamant she can turn a group of rescued miniature horses into helper animals for people with disabilities. But she’s not sure which is harder—training the minis or working with Dr. Vince Peterson, Williamston’s newest and most arrogant veterinarian. 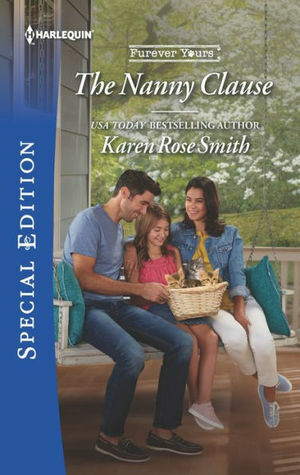 When Daniel Sutton’s daughters rescue an abandoned calico, the hardworking attorney doesn’t expect to be sharing his home with a litter of newborns! And the adorable kittens aren’t his only houseguests. Animal shelter volunteer Emma Alvarez is transforming the lives of Daniel and his three girls. Is the single father ready to trust in love again? Leave us a comment and tell us about the pets in your life!